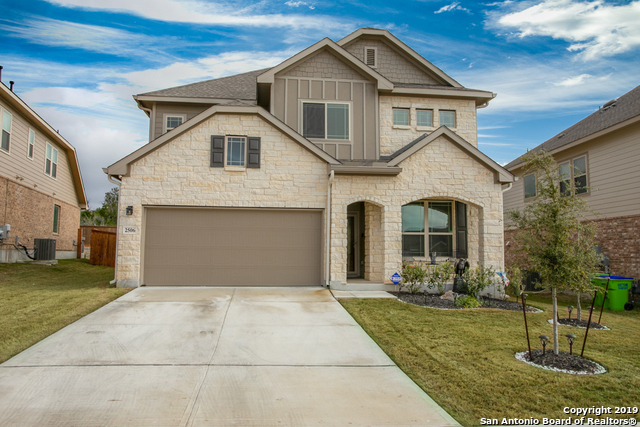 All LADERA ENCLAVE homes currently listed for sale in San Antonio as of 04/24/2019 are shown below. You can change the search criteria at any time by pressing the 'Change Search' button below. 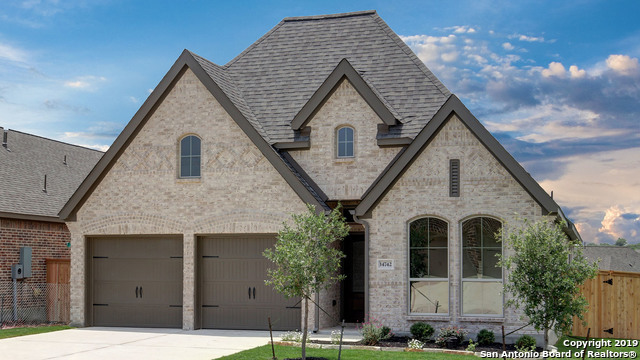 "PERRY HOMES NEW CONSTRUCTION-Entry with 12-foot ceiling. Extended entry with coffered ceiling. Kitchen features an island. Dining area with a curved wall of windows. Open family room with a wall of windows. Master bedroom with a wall of windows. Double doors lead to master bath with a large walk-in closet, dual vanities, garden tub, and a separate glass enclosed shower. Guest suite with a full bath and a walk-in closet. Covered backyard patio. Mud room off the two-car garage." 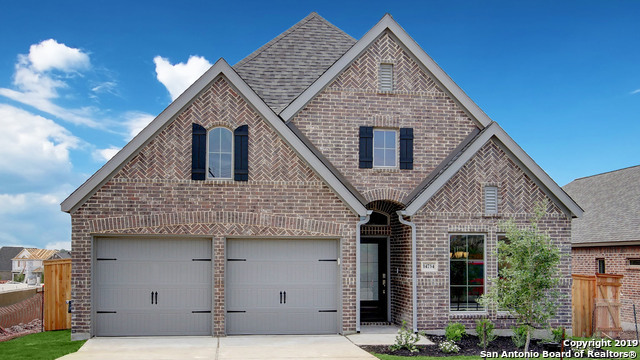 "PERRY HOMES NEW CONSTRUCTION-Extended entry with 12-foot ceiling. Dining area with curved wall of windows. Kitchen features an island with built-in seating space and walk-in pantry. Family room with a wall of windows. Private master suite with wall of windows. Master bath with double door entry features dual vanities, garden tub, separate glass-enclosed shower and spacious walk-in closet. Guest suite. Mud room. Covered backyard patio. Two-car garage." "Formal dining room set at entry. Open family room with wall of windows. Secluded master suite with wall of windows. Master bath with garden tub, separate glass-enclosed shower and walk-in closet. Secondary bedrooms with walk-in closets. Covered backyard patio. Two-car garage. Stage of construction is Released on the day of entry." 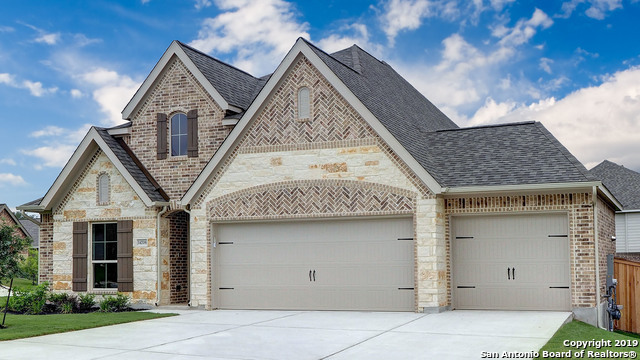 "Absolutely gorgeous Lennar home featuring 4 spacious bedrooms, 2.5 baths, a study & large game room. Plenty of space for entertaining, open floor plan & upgraded fixtures. Beautiful kitchen w/granite counters, SS appliances & large island, Master suite has large walk-in closet w/lots of shelving, full bath with sep. tub/shower & double vanity. Exterior features extended patio; backyard backs to greenbelt. Solar panels for extremely efficient and low cost utilities, whole home filtration w/water "
"Classic Craftsman style home on .29 acre w/ open floor plan great for entertaining featuring a large living room, formal dining area, breakfast nook, & gourmet kitchen w/ granite island, SS appliances, gas cooking. 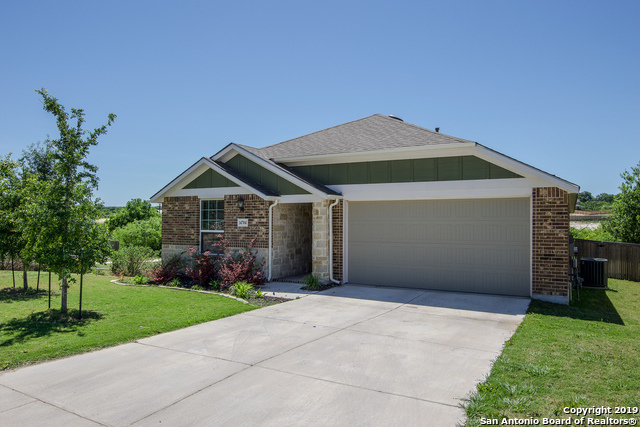 Desirable features include a double vanity in the master bath, large secondary bedrooms, water softener, security system and sprinkler system. Huge backyard with Greenbelt views of the Texas hill country. Make this your new home today!"